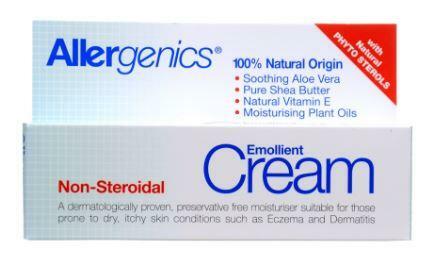 A non - steroidial intensive ointment with 100% natural origin ingredients. 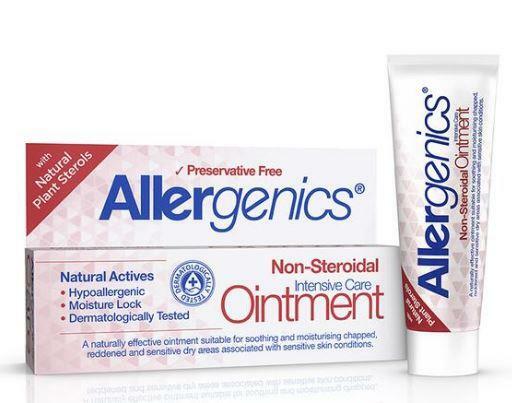 Allergenics Ointment is made with a preservative free formula. A soothing moisturiser with Aloe Vera, nourishing Shea Butter, plant oils and bees wax to protect your delicate skin. It is particularly recommended as a topical emollient for chapped, irritated, reddened skin or for those prone to sensitive skin conditions such as eczema or dermatitis. 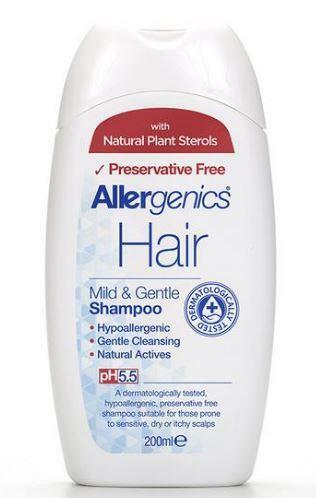 Free from Lanolin, Parabens, fragrance and suitable for all skin types. 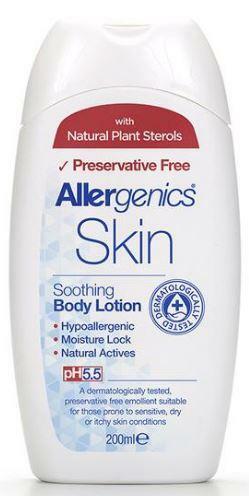 How to use Allergenics Ointment; Apply to skin as required. For external use only. Not recommended for use on open wounds. Avoid contact with eyes (in case of accidental contact rinse with water). In the unlikely event of skin irritation, discontinue use. Use as required or as recommended by your healthcare practitioner. Ingredients; Aloe barbadensis (Aloe vera) leaf juice, Butyrospermum parkii (Shea) butter, Cetearyl alcohol, Borago officinalis (Borage) seed oil, Cera alba (Beeswax), Prunus amygdalus dulcis (Sweet almond) oil, Glycerin, Cetearyl glucoside, Brassica campestris (Rapeseed) sterols, Zinc oxide, Capryloyl glycine, Rosa moschata (Musk rose) seed oil, Theobroma cacao (Cocoa) seed butter, Tocopheryl acetate, Glycyrrhetinic acid, Sodium hyaluronate (Hyaluronic acid), Xanthan gum, Citric acid.